Volkswagen did their bit, the Germans updated their Touareg SUV with a second edition, from here on its up to the tuners to make it more interesting till a new one comes along. 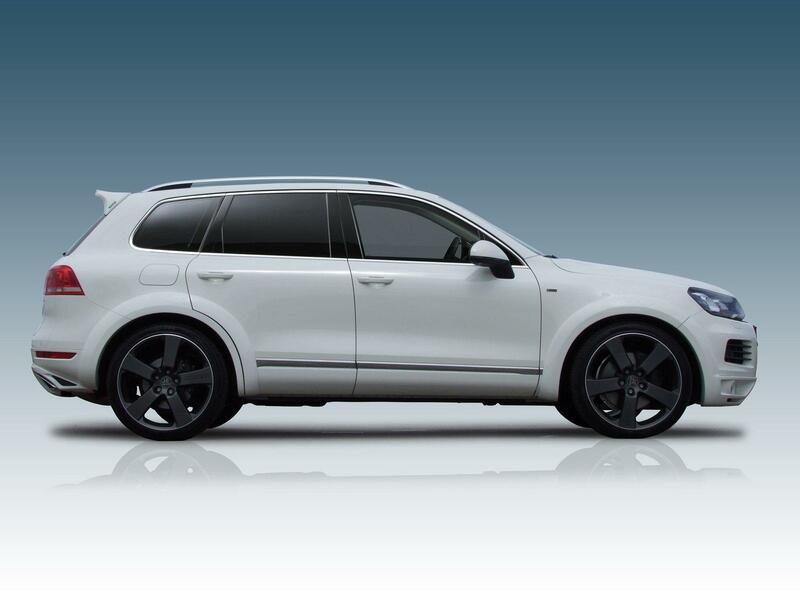 The first to pickup the slack in tuning this VW Touareg II, is JE Design, another company from Germany and they took it to a level where they take a ridiculous idea and make it completely crazy. Essentially, JE Design’s proposal is widebody solution, they’ve gone through it and made it look pretty good, but I can’t help but remember something in the past. 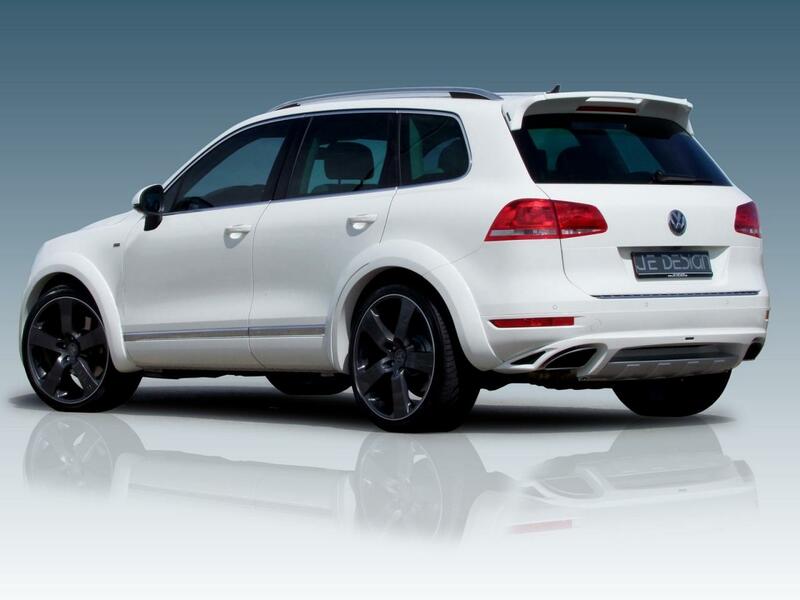 For one reason or another, the widebody Volkswagen Touareg II by JE Design reminds me of their Touareg Gold Edition. JE Design went for the 3.0 liter TSFI engine but they tuned it up to a level of 440 horsepower and 464 lb-ft of torque which means that it now has roughly the same performance the V8 had from a V6. The best part about JE Design is that despite their somewhat outrageous stylings they still offer a complete warranty for a year on everything they modify. 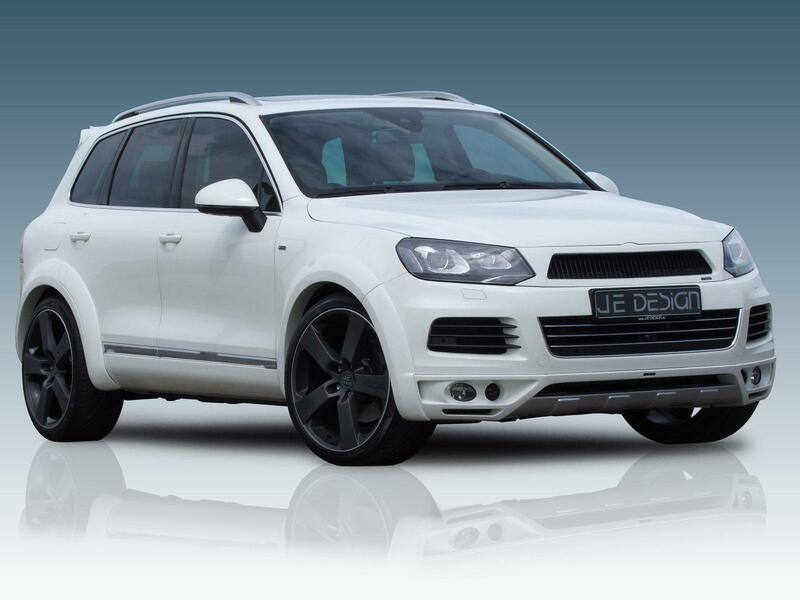 Moving away from this slight moment of practicality the whole JE Design widebody package for the VW Touareg II will set you back a reasonable 21.105 euros.